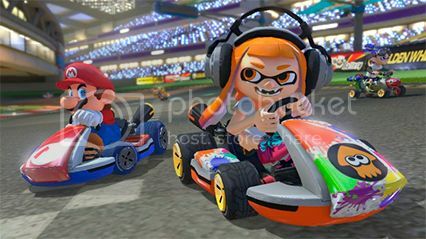 Mario Kart 8 Deluxe has had a great launch in the UK and the US according to both Nintendo and Chart-Track, with the Nintendo Switch game being the first Nintendo-published title to reach the top of the UK sales charts since Pokémon White on the DS way back in 2011. The Mario Kart 8 Deluxe launch also came alongside another shipment of Nintendo Switch consoles, which helped see sales of Zelda: Breath of the Wild spike by an extra 68%, with the game shooting back up the charts. Across the Atlantic, Mario Kart 8 Deluxe sold 459,000 copies on its first day on sale in the States, which makes it the fastest selling Mario Kart ever. 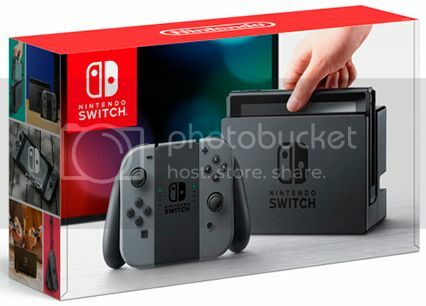 This accounted for 45% of the total Switch ownership in the US. Which means there are around a million owners of Nintendo’s new hybrid console in North America. The remastered Mario Kart 8 will have to go some to beat Mario Kart Wii though, which sold 37 million copies during its lifetime; making it the best-selling non-bundled single format game of all time. Only the multiformat Minecraft and Grand Theft Auto 5 sold more. 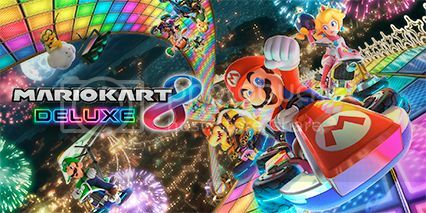 The success of Mario Kart 8 Deluxe is a great start for a remastered game that many Switch owners probably already owned for the Wii U, and it also shows that gamers who missed out on this great title when it first released still have an appetite for Nintendo’s titles.